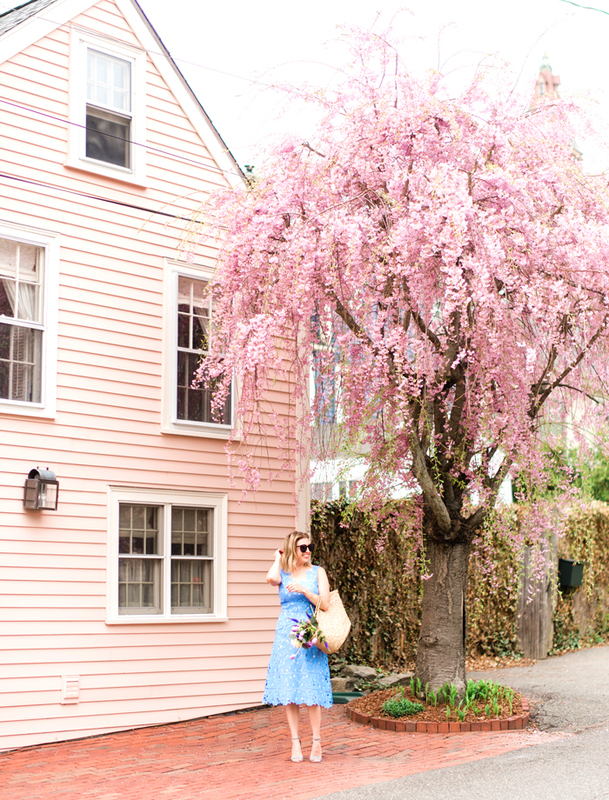 You're Invited: UNOde50 in Boston! It's Monday afternoon and this past weekend already feels like ancient history, am I right? What you need is a little something to look forward to; some fun on the horizon to get you through the long work week. I got you, Boston! 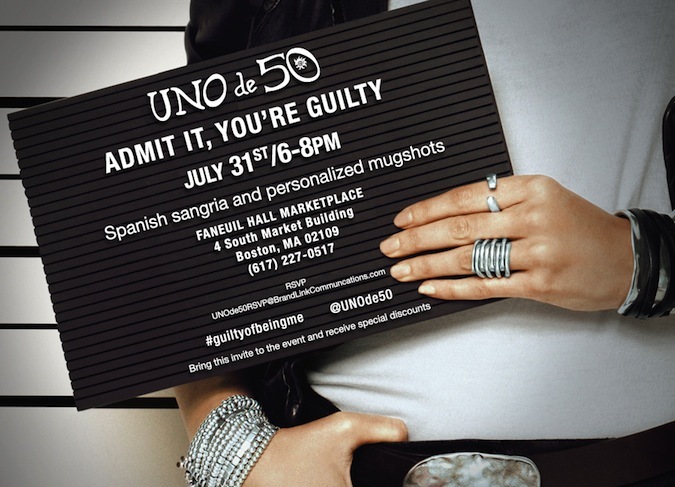 Kick off this coming weekend with a touch of mischief at UNOde50's #GuiltyOfBeingMe event this Friday, July 31st, 6:00-8:00PM at the UNOde50 shop in Faneuil Hall (r.s.v.p. here). We'll sip sangria, play dress-up with UNOde50's audacious jewelry, and maybe even end the evening with instagram-worthy mug shots (don't worry, not the real kind)! To get you in the spirit, check out UNOde50's newest campaign video. Let the countdown to Friday commence! This post is presented by UNOde50.